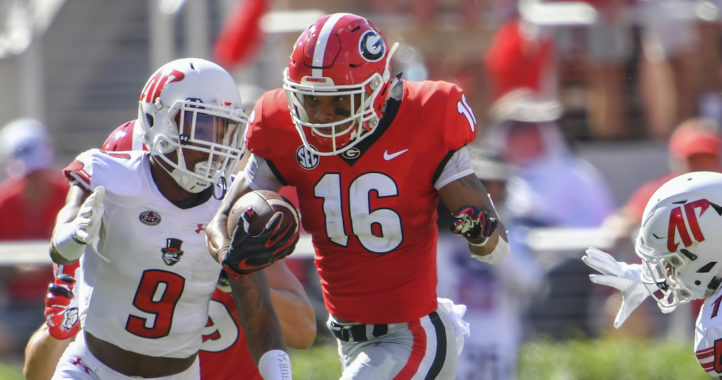 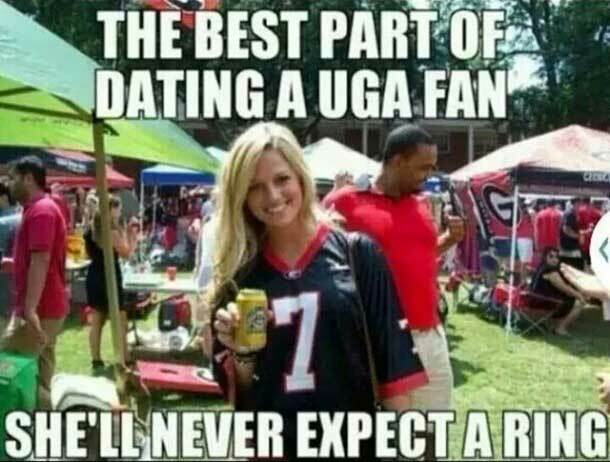 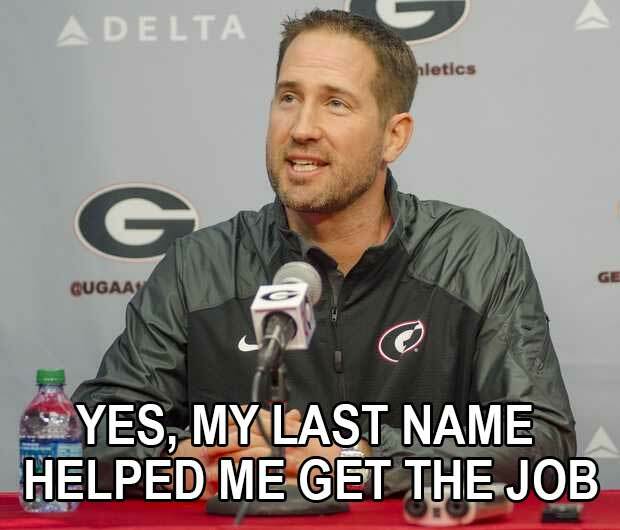 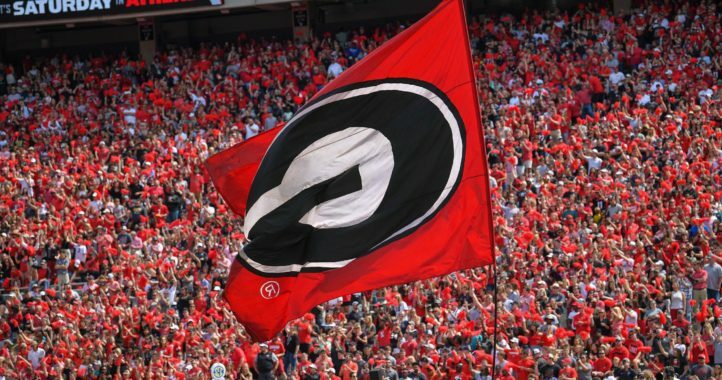 The Saturday Down South audience enjoys spreading college football related memes across social media, so we’ve decided to collect the best Georgia related memes we’ve seen on social media and provide to you in one place. 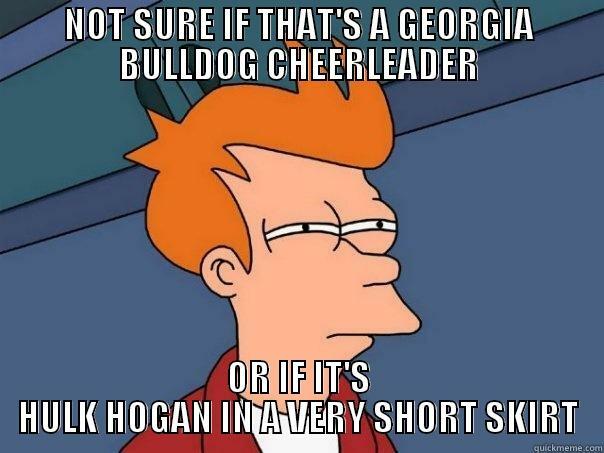 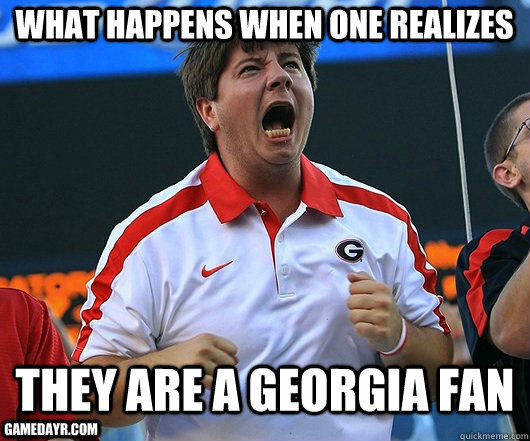 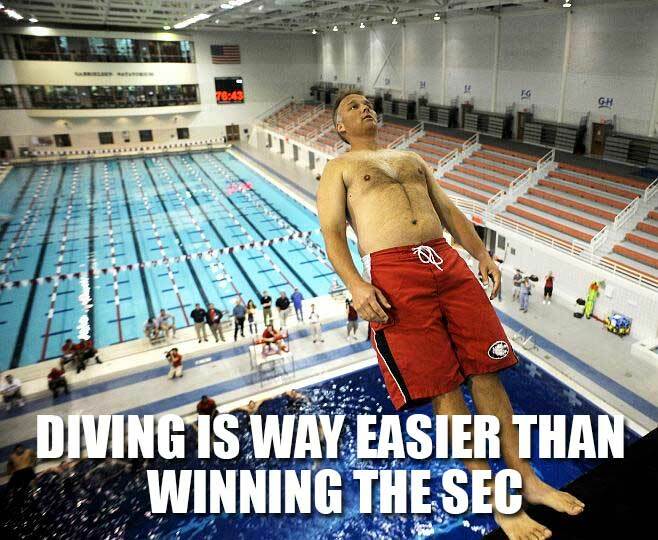 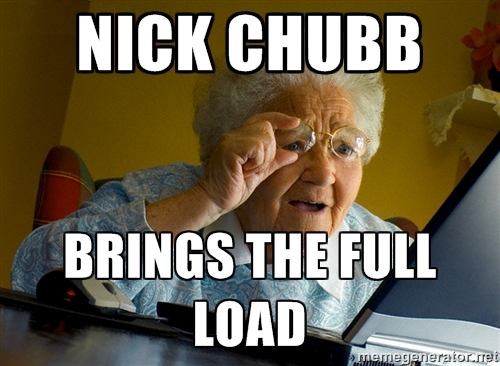 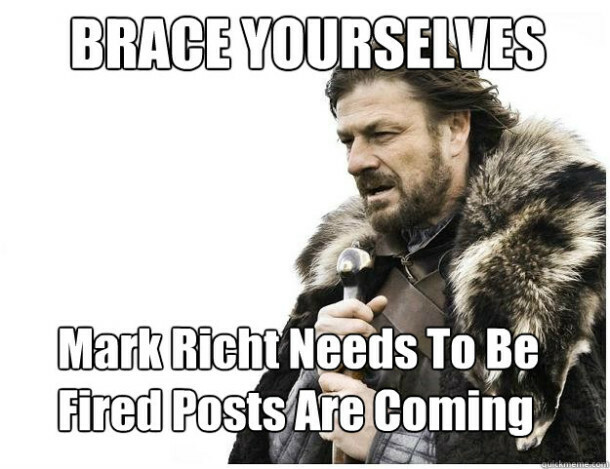 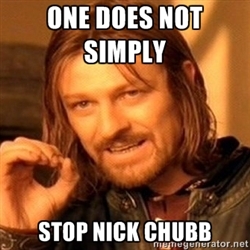 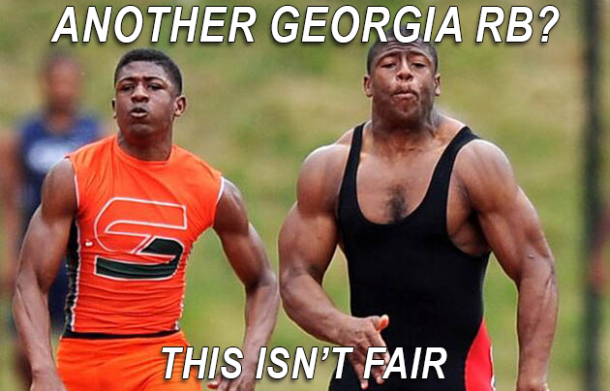 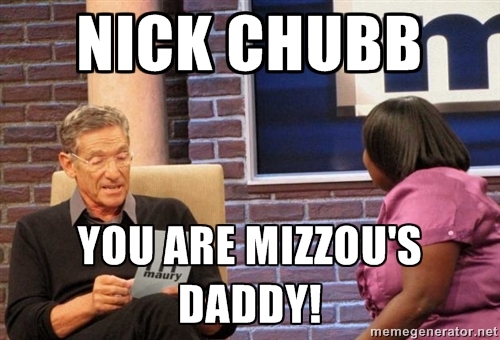 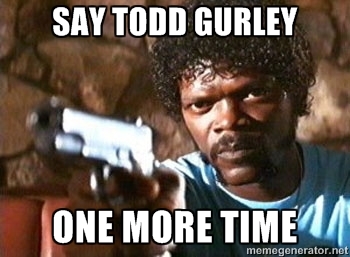 Enjoy the following Georgia Bulldogs memes as the 2015 college football season rapidly approaches. 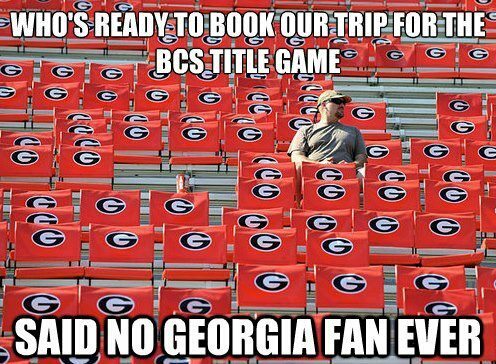 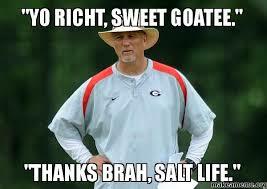 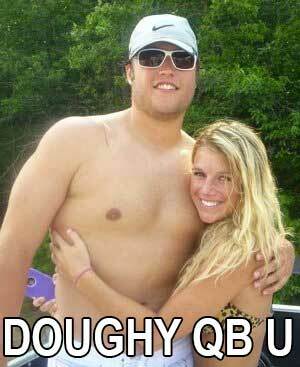 Hard to beat the ring meme for UGA.. 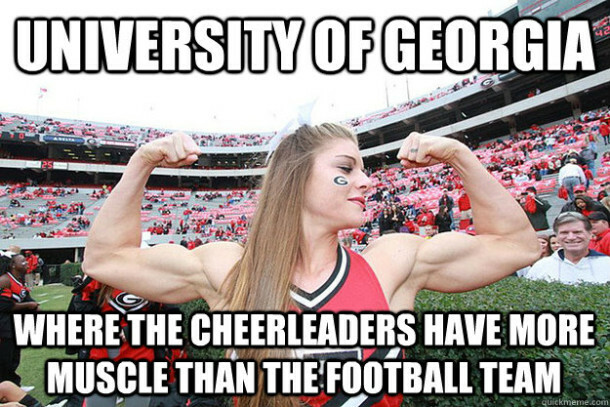 True, because she’s so hot.